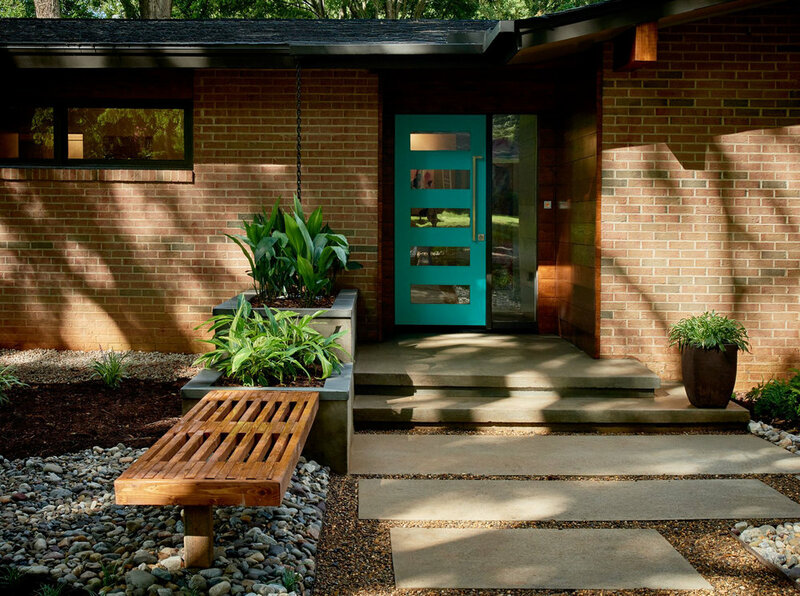 This beautiful Mid-Century Modern Ranch in Charlotte, North Carolina, is a vintage Eichler-inspired 1963 ranch home. 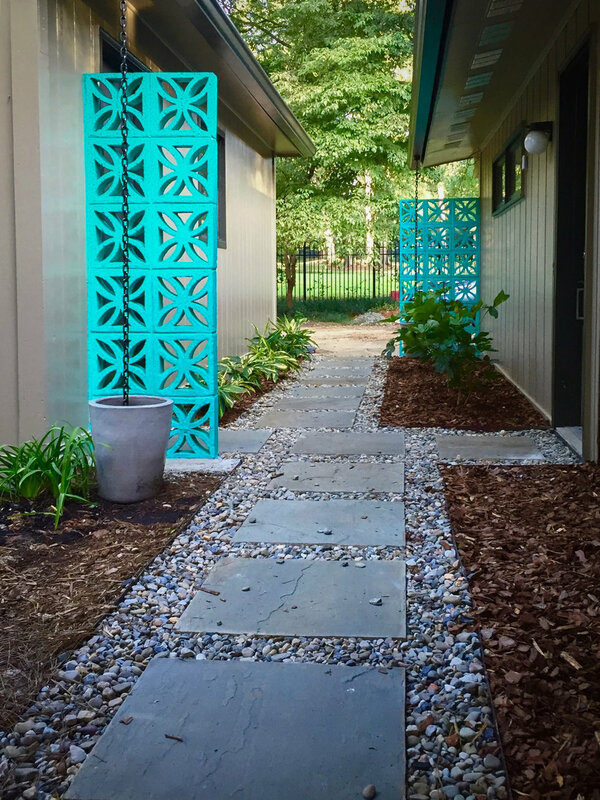 The stylish property includes professional landscaping and a patio featuring the classic shallow pitch roofline and post & beam “California Modern” design. The living room has floor-to-ceiling glass bringing in the outside while high ribbon windows offer plenty of natural light. Designed in the classic mid century modern style with a contemporary flair, the furnishings are both vintage and contemporary with original artworks displayed gallery style. This stunning 4-bedroom, 2546-sf house on a half acre lot is now available for film and television productions.